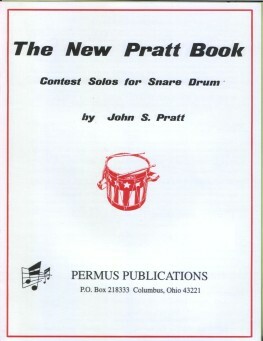 John Pratt - Alfred Publishing Co., Inc.
Well written odd meter solo of only moderate difficulty. 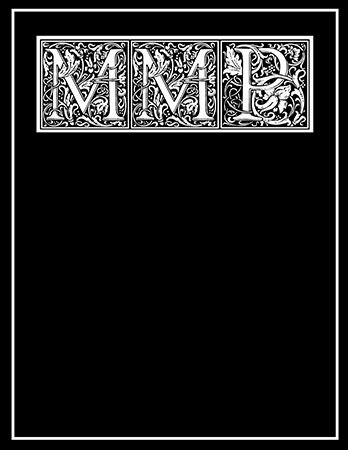 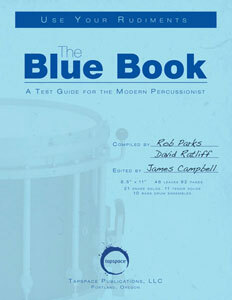 Julie Davila, Thom Hannum, Jeff Prosperie & Jim White - Drop 6 Media, Inc.
John H. Beck - Kendor Music, Inc. 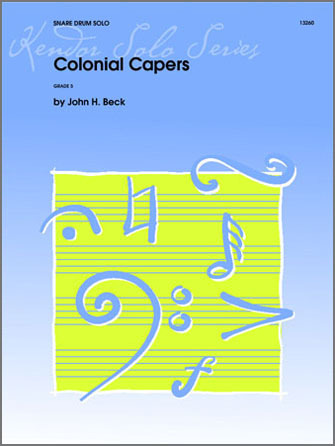 Written in response to the established popularity of Beck's other Colonial originals for capable players, this military style march demands a strict tempo and careful attention to accents. 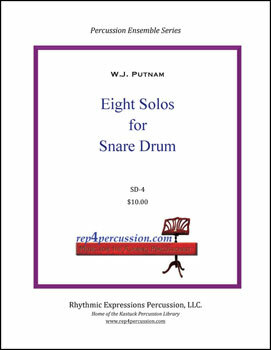 Eight snare drum solos ranging from intermediate to advanced levels. 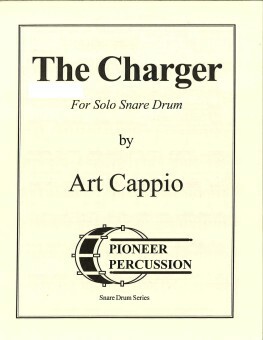 A fine choice for festival and auditions. 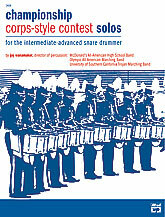 Unaccompanied snare drum solo for contest. 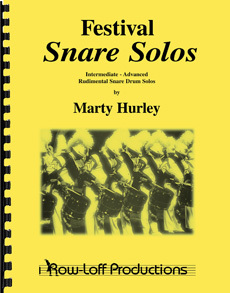 Here is a fun solo that shows up on many state and festival lists. 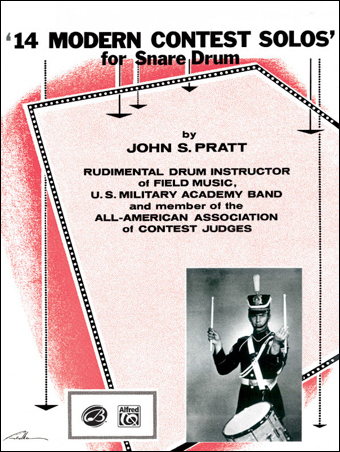 The rhythmic themes center around the flamacue with 9 other rudiments represented. 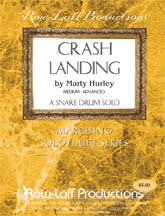 Dedicated to those who lost their lives on 9/11, this solo explores a variety of time signatures and playing styles. 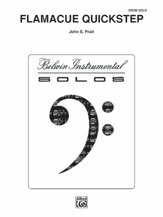 Technically demanding and respectfully written. 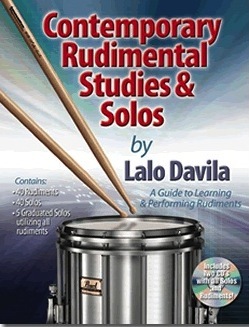 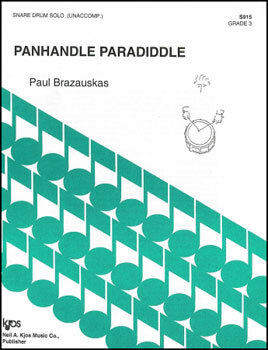 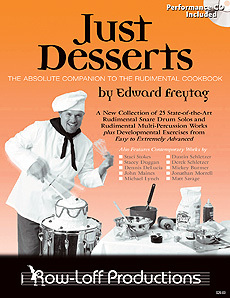 A challenging collection of contest solos by one of America’s best known composers of rudimental snare drum music. 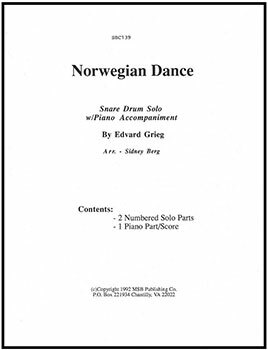 Here is a solid medium-easy rudimental solo based around a melody by Edvard Grieg. 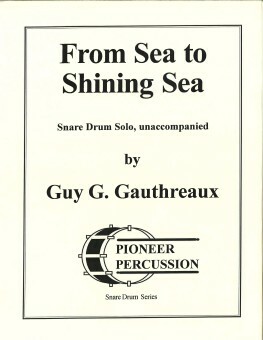 The piano accompaniment adds a nice touch! 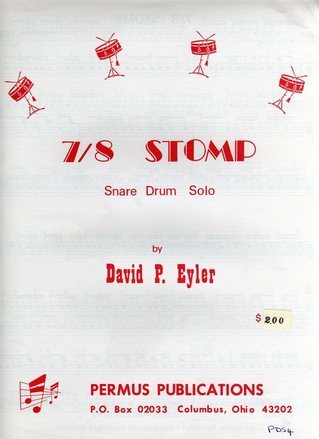 Great for recital or contest! 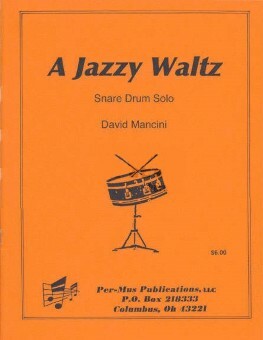 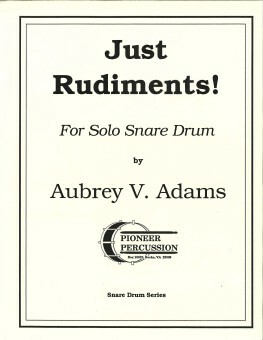 This early intermediate snare drum solo is perfect for a student ready to show off their rudiment skills on stage or at contest.